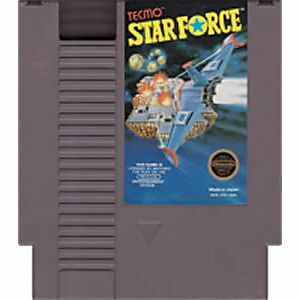 Star Force original NES Nintendo Game cartridge only - Cleaned Tested and Guaranteed to Work! 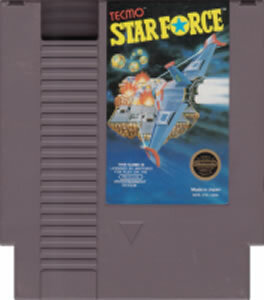 This game has always been such a crazy blast! And it came in excellent condition thanks to lukie games! This arcade port was insanely popular in Japan. It may feel a little stale today, but it's a genuinely fun game!